If you're feeling worn out from the stresses of your daily routine and need an escape, then a trip to a wellness retreat could be just what the doctor ordered. More than just a simple spa break, wellness retreats are designed to address any number of specific ailments with tailored programmes focused on detox, weight loss, stress reduction and anti-ageing to mention just a few. From hi-tech European spas to luxurious island getaways and everything in between, our top ten wellness retreats in the world are sure to leave you feeling fully rejuvenated. So what are you waiting for? With hand-picked destinations from all over the globe you are sure to find something to suit your wellness needs. Set on the tranquil coastline of Phuket, Amatara yoga offers a trio of comprehensive yoga programmes. Amongst the naturally beautiful scenery, you will practice yoga in private sessions, along with classes in pranayama, meditation and philosophy. This is the ideal destination for rebooting, as the guided journey will result in your mind and body feeling completely energised. Instructors take you through the depths of a yoga asana, building the confidence to transfer inner-peace to your day-to-day life. With access to nutritious healthy cuisine and luxurious spa facilities, this wellness retreat will leave you feeling wholly rejuvenated. Escape on a luxury spa break to the picturesque shores of Lake Garda at Lefay. 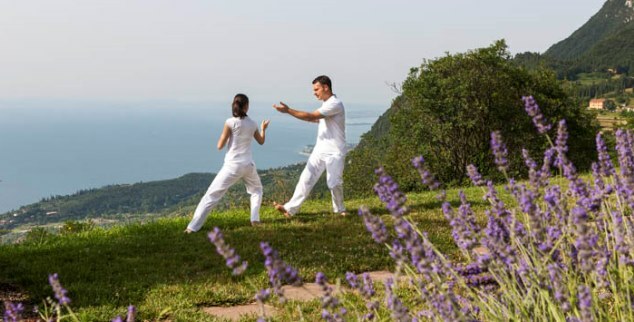 The spa treatments at this stylish Italian wellness retreat combine ancient Chinese medicine with the latest Western techniques for a truly unique wellness experience. Lefay was built with sustainability in mind and it is easy to see why with eleven acres of beautiful parkland surrounding the resort for you to stroll through and explore. Take your pick from a range of wellness programmes, so whether you are looking to get fit, lose weight, boost your well-being or even improve your posture you are sure to find something to suit. Thailand's award-winning sanctuary and holistic spa is nestled in a valley that overlooks the coast of southern Koh Samui and is the perfect destination for a revitalising detox holiday. Buddhist monks once used the cave temple as a place of meditation and spiritual retreat, which gives Kamalaya a particularly calming energy. 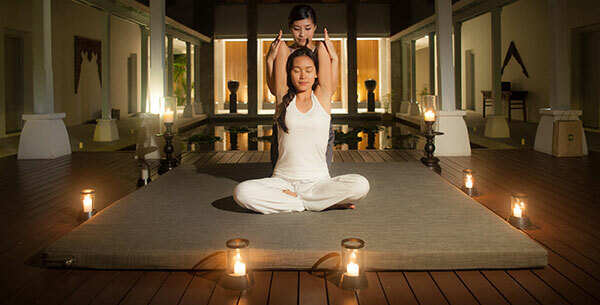 Not simply content with offering a quick-fix solution the staff at Kamalaya strive to provide a stimulating environment which encourages personal growth and long-term health transformation. With a wide range of dedicated wellness programmes, luxurious grounds, accommodation and dedicated staff you are sure to reach your specific wellness goals. 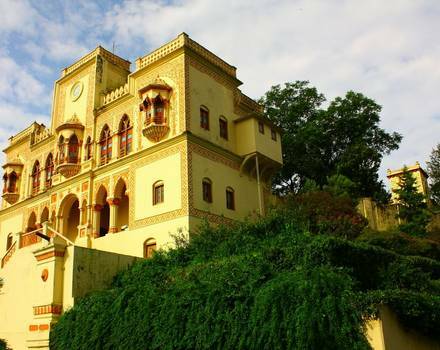 Set at the foot of the Himalayas, Ananda is a unique wellness retreat that uses the healing philosophy of physical, mental and spiritual health to create unique wellness programmes that boost your well-being. Specialising in Ayurveda spa holidays Ananda is a deeply peaceful place where courteous staff provide authentic traditional teachings. The 21,000 square foot Destination Spa offers a menu of over 79 treatments and with wellness programmes on offer focusing on detox, yoga and weight management there is something to suit everyone. Escape on a wellness retreat to Ananda and you can rest assured you will return home refreshed, restored and ready to tackle whatever life may throw at you. 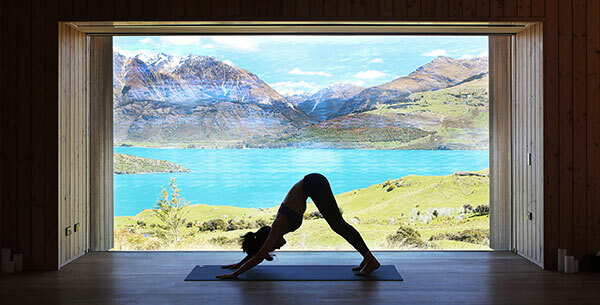 Amongst the picturesque southern Alps and unspoilt New Zealand landscape, Aro Ha is a wellness retreat that provides you will the quiet stillness to reboot your mind. The custom built programme focuses on stimulating you from head to toe, intending to create both internal and environmental connectivity. The retreat is an intimate restorative experience, with a maximum of 32 guests visiting at any one time, this provides a friendly close-knit atmosphere. You will leave feeling so much stronger as Aro Ha is renowned for it’s delicious rich vegetarian cuisine, exercise and mindful meditation practises. This beautiful resort on the Mauritian south coast spreads across 35 acres of tropical gardens and pristine white sands. Designed with local traditions in mind, Shanti Maurice is truly picture perfect, boasting all ocean-facing villas with private pools and is surrounded by gardens, courtyards and terraces. Escape on an indulgent luxury spa holiday and experience the world-class Nira spa which combines age-old techniques with contemporary international treatments for revitalised senses and spiritual awakening. 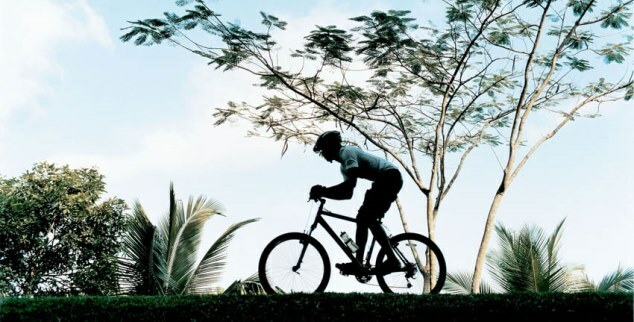 There are also lots of activities on offer to supplement your stay at this wellness retreat, from early morning power walks and yoga classes overlooking the sea, to water sports, tennis and golf. 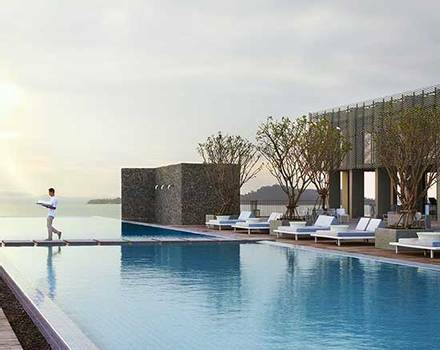 This spectacular hotel and spa on the Musandam Peninsula of Oman sits in its own secluded bay, with spectacular mountains behind and 1.6km of broad sandy beach located right in front. The Six Senses spa offers a range of luxurious and indulgent therapies designed to elevate your senses, making it a prefect destination for a beach spa holiday. 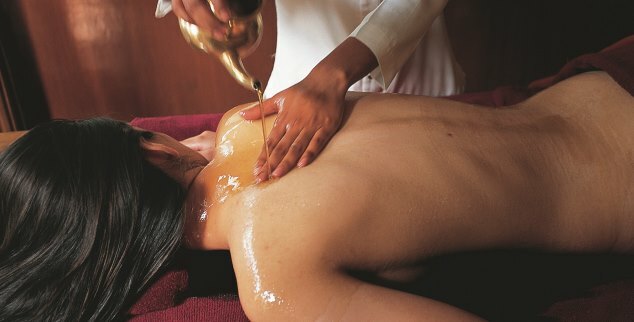 Using only natural products, the skilled therapists combine Eastern and Western techniques to rejuvenate and balance the senses. 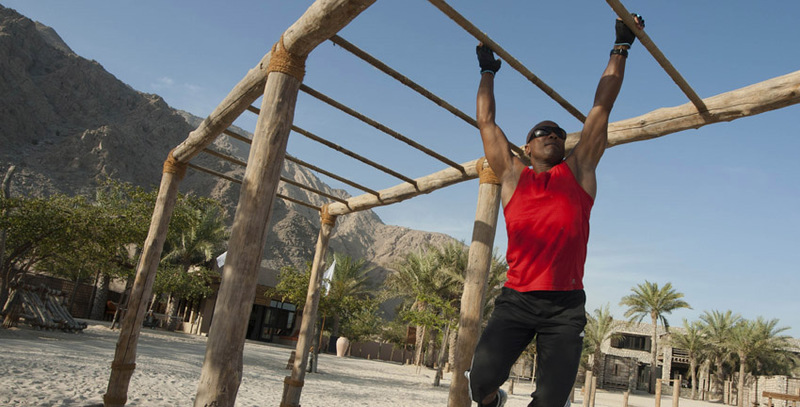 There are a variety of wellness programmes to choose from, two traditionally inspired Arabian hammams, and a range of fitness classes and activities too. The surrounding environment and relaxing atmosphere at this wellness retreat guarantee a stress free stay. 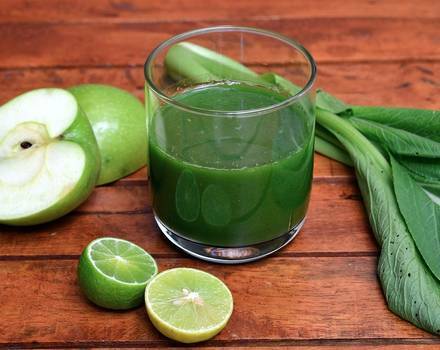 The pioneering SHA Wellness Clinic in Spain prides itself on offering distinctively tailored wellness programmes, and focuses on encouraging healthy habits making it a good option for a weight loss holiday. It's a beautiful macrobiotic spa - at present, the world's only one which is favoured by celebrities like Naomi Campbell and Kylie Minogue. But there's more than star spotting to do; the minimalist clinic offers a range of physical activities, informal lectures, cooking classes and therapies that are conducted in beautifully calm and peaceful surroundings to maximise their impact. The food available at SHA is supremely healthy so expect a stringent dietary regime as a part of your wellness experience. A gorgeous unspoilt destination with an award-winning holistic spa Como Shambhala offers healthy cuisine and outstanding accommodation to help you escape from the stresses of daily life. Surrounded by lush tropical jungle this beautiful Balinese wellness retreat calms and nurtures with its holistic approach and excellent wellness programmes. Enjoy yoga, Pilates and tennis, cycling and hiking around the neighbouring mountains and rice fields before treating yourself to an indulgent spa treatment on this luxury healing holiday. The peaceful atmosphere and spirit of sharing at Como Shambhala also help to make it a popular destination for solo travellers seeking some pampering and relaxation. Amidst the spectacular landscape of natural waterfalls and unspoilt rainforests, St Lucia's luxurious island getaway provides a uniquely personal service based on your levels of fitness and specific wellness needs. The award-winning wellness centre offers treatments, therapies and activities that are based on the four pillars of exercise, good diet, restorative beauty and relaxation. 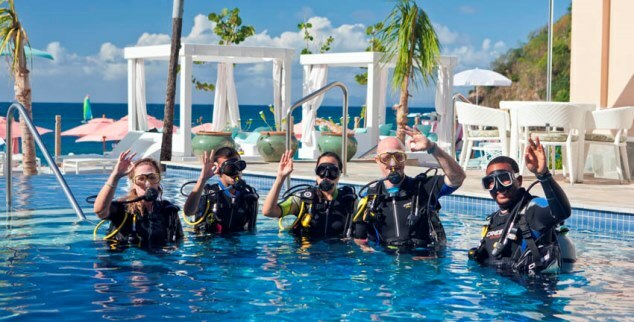 Perfect for a healthy singles holiday you can take part in daily yoga and Pilates classes, Zumba, beach boxing, tennis, diving and a whole host of other fitness activities. On top of this they cater for all taste buds with four exceptional restaurants and relaxing bars for you to choose from and enjoy.